Talking to your parents about Bethel could be their first step toward a healthier and more fulfilling lifestyle. We share your compassion and ultimate goal: ensuring their comfort and security. The time to start a productive conversation is now, while your parents are healthy and can enjoy all that we have to offer. Compare their current expenses to the cost of living at Bethel. When you add up their household expenditures, living at Bethel can be surprisingly affordable. Not to worry! At Bethel, the preservation of financial assets is a natural byproduct of our affordable costs; in fact, we offer the services and amenities of expensive senior living at a fraction of the cost. Look into Bethel’s case management and relocation services. We can help with all the tasks of packing, downsizing and moving! At Bethel, residents pay an affordable monthly rent, so they don’t have to make a long-term commitment. The time to make a move to maintenance-free living is while they are able to enjoy community life. They can start by scheduling a tour of our two scenic campuses, during which they’ll enjoy delicious cuisine at our Wellspring Restaurant, learning more about our great services and activities and above all, meeting the members of our community, who will be happy to talk about the reasons they made Bethel their choice. 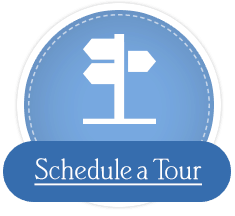 Find out about a guest visit! Call us at 1-877-261-8871. 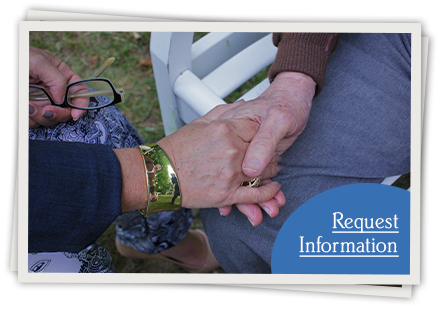 If you’d like to talk to us about your parents’ needs and how to best address them, please call us at 1-877-261-8871 or click here to fill out our contact form.